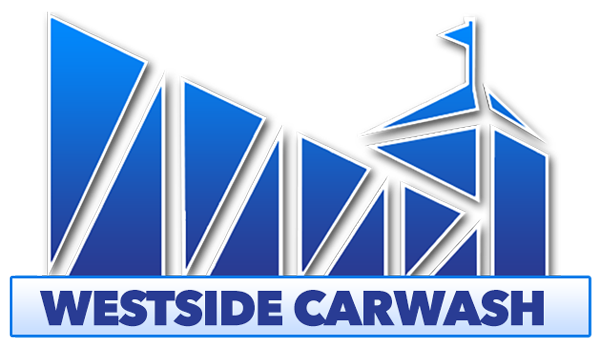 Welcome to Westside Car Wash.
At Westside Carwash we are local family owned and operated business. We have 36 years of professional carwashing experience through three generations. We are members of the International Carwash Association (ICA) and the Mid-Atlantic Carwash Association (MCA) and we travel the country searching for innovative new carwashing technologies. We attend seminars to continue our education in the field. Details big and small, we can handle it all right here on any vehicle! We have the largest selection of air fresheners on the East Coast! If you have any questions or concerns, we’re here to serve you. Just ask!